The Review Panel was appointed earlier this year by the Minister of Labour and was comprised of a neutral chair, a labour representative and an employer representative. The mandate of the Review Panel was to review the B.C. 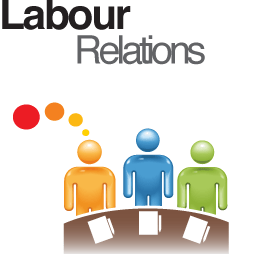 Labour Relations Code and provide recommendations to the government for amendments. The Review Panel conducted a public consultation process and considered input from stakeholders in the labour relations community. under certain circumstances, extending successorship to the re-tendering of contracts in building cleaning, security or bus transportation, or the health sector, including food, housekeeping, security, care aides, or long-term seniors’ care. The Review Panel also made recommendations to engage in greater case management in arbitrations, to conduct further inquiries in industries such as forestry and to provide more resources to the Labour Relations Board. The public is invited to review and submit feedback on the Report. Feedback on the recommendations may be sent to LRCReview@gov.bc.ca by November 30, 2018. The Review Panel’s full report is available online here.